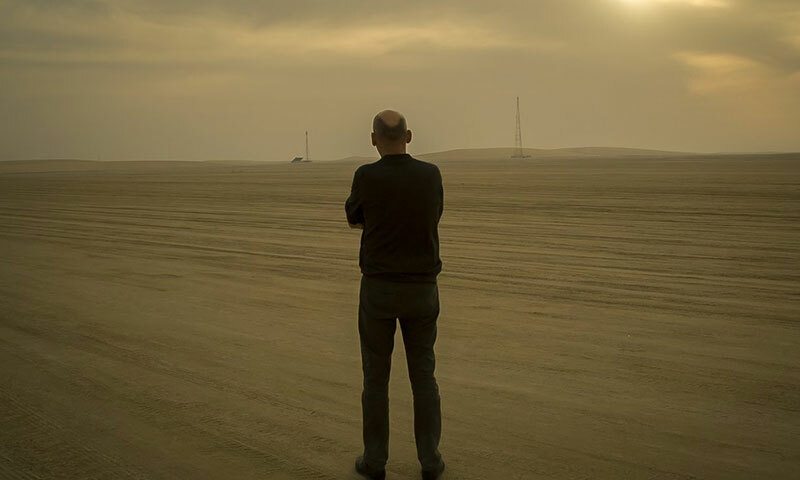 If you had to pick one must-have tool for all photographers, it would be the tripod. 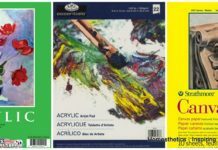 It is essential for all steady camera shots, especially macro photography projects and happily the best tripods for macro photography are here! If you are new to the field and have not heard of macro photography before, it is focused on capturing larger than life or life-size pictures of small subjects like insects, flowers, fruits, and so on. How do you select the best tripod? 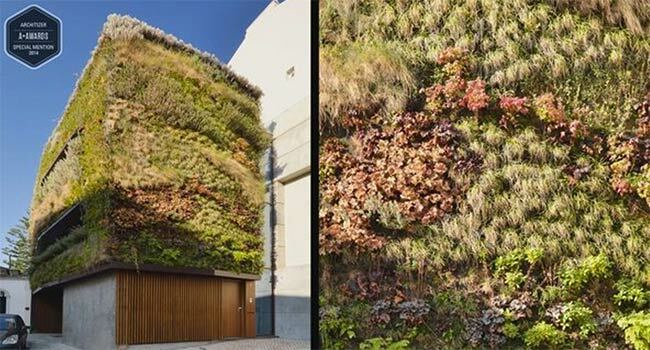 We have handpicked seven of the best options available in the market and reviewed them with summaries of the pros and cons of each of those. Buying any of these seven tripods will make your life easier, in and outside the studio. Without further ado, let’s get to the detailed reviews of our top seven recommendations of tripods for macro photography. 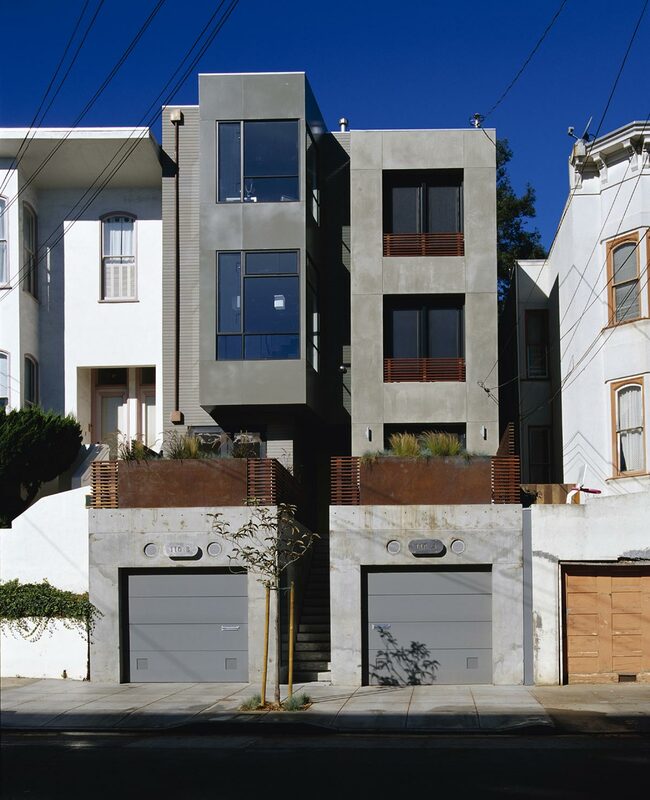 Make sure you stick around until the end for a useful buyers’ guide. 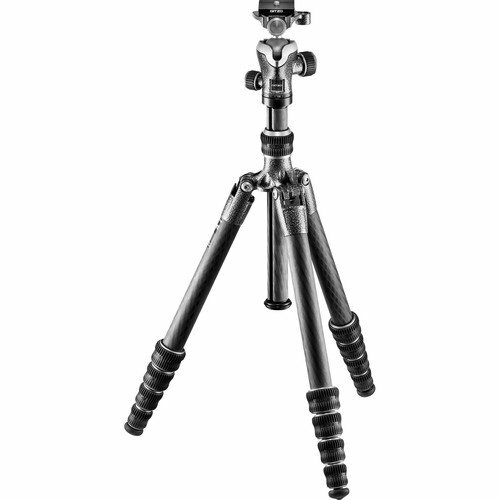 In our humble opinion, the numero uno position goes to the SystemGo Plus FGP18A Aluminium Tripod. 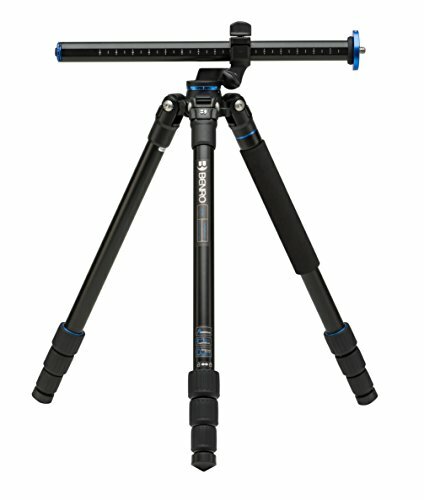 It is the first tripod that offers the compact build and portability of a travel tripod with a versatile center column. It is available in aluminum and carbon fiber finishes. We like this tripod due to its simple yet effective design. The center column can be switched from its conventional vertical position, moved across a 180° arc, and locked at any specific position. The versatile center column with the three leg angle settings makes this tripod ideal for macro photography, especially at low levels. 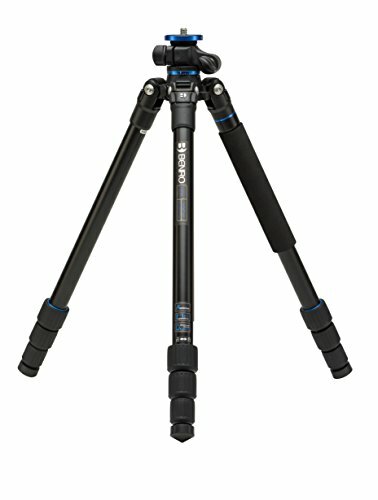 One of the essential selling points of this tripod is its perfect mix of stability and portability. It weighs only 3.5 pounds and can withstand a maximum load capacity of 22.1 pounds. The legs can be reverse folded and wrapped around the center column for convenient transportation. We appreciate the stainless spiked and regular screw-in rubber feet that allow this tripod to be placed on all terrains. 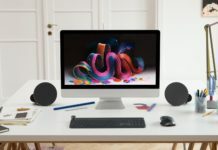 The tripod is compatible with a wide array of SystemGo accessories, allowing you to choose the perfect tools to turn it into an efficient workstation. Taking the second spot on our list of the best tripods for macro photography is the MT055XPRO3 from the reputed brand of Manfrotto. We especially liked this tripod as it provides a ton of flexibility to photographers and videographers without compromising on stability and durability. Three essential features of this tripod helped secure the second spot on our list. Firstly, we want to highlight the Quick Power Lock feature that allows you to block and unblock each leg section single-handedly in one movement. The USP of this tripod is its ability to support a higher payload, which is made possible due to the QPL. To cut a long story short, you get a sturdier, ergonomic tripod. It has an Easy Link attachment that allows you to convert the tripod into your portable studio. You get the option to attach a reflector, an arm with an LED light, or any other accessory. You don’t have to limit yourself to the conventional boundaries of a tripod’s functionality after you purchase this product. The 90° column system allows you to extend the tripod horizontally or vertically in merely a few seconds without having to disassemble the entire thing. It saves a ton of your time. The tripod legs can be changed to four angles – 25°, 46°, 66°, and 88°, giving you a whole lot of shooting options. Most professional macro photographers will agree that it is essential to be able to shoot in some difficult angles to excel in the field. One of the few tripods that enable extremely low-angled photography is the Alta Pro 263AB 100 offered by Vanguard. Its 26mm three-section legs are made from aluminum alloy and can adjust to 25°, 50°, and 80° angles. One of the essential reasons for including this tripod on our list is its SBH-100 Ball head. Made from lightweight magnesium alloy, the ball head features two bubble levels, a fine-tuning function, and a quick release plate. It can also rotate 360 degrees and has smooth locking knobs. 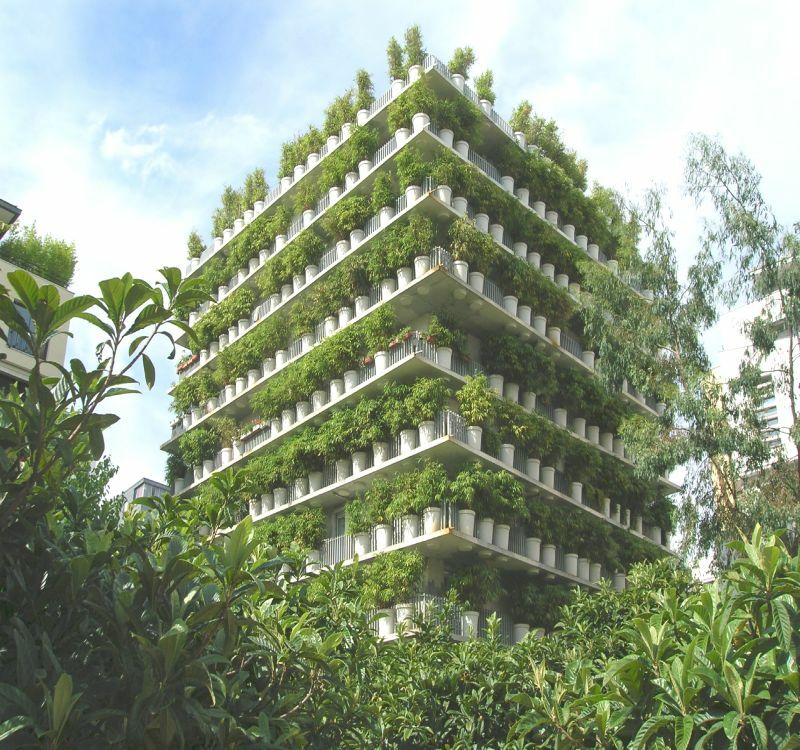 We especially liked its hexagon-shaped Multi-Angle Central Column (MACC), which allows you to move it from zero to 180° angles in many vertical and horizontal positions. The Instant Swivel Stop-n-Lock (ISSL) system will enable you to reposition the central column in one secure yet straightforward movement. All your wide-angle shots and macro photography projects will feel like a piece of cake! Its non-slip, spiked rubber feet, removable hook for hanging camera accessories, magnesium die-cast canopy, and quick flip leg locks make this tripod a valuable addition to your photography kit bag. 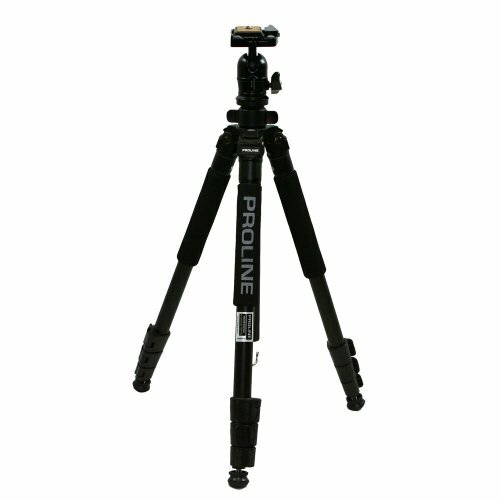 The biggest reason for including the AX620B100 ProLine Tripod by Dolica in this list is its price. You end up spending a fraction of the price of other tripods without compromising on the quality of the product you are buying. If there is a tripod out there that gives photographers the maximum bang for their buck, this has to be it! 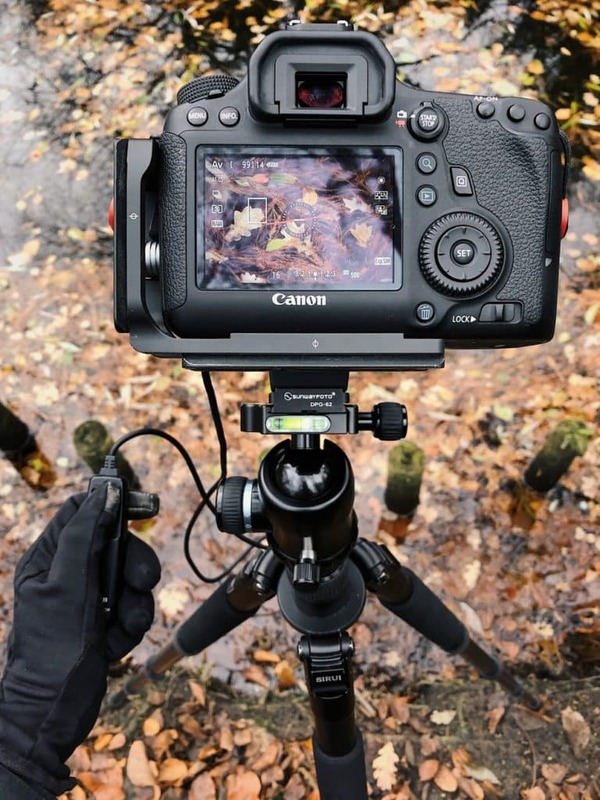 What we liked a lot while using this tripod is that its legs extend and lock securely in any position, which allowed us to use it conveniently on uneven surfaces. It is designed to work efficiently with point-and-shoot cameras and DSLRs alike. 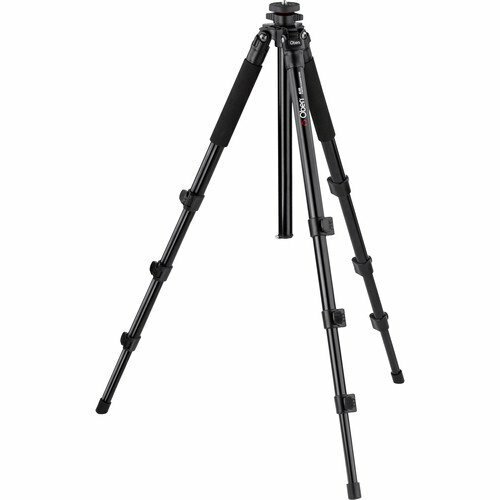 You will appreciate the non-slip rubber feet, retractable spikes, and quick release leg locks that make using this tripod as comfortable as possible. The tripod comes equipped with a ball head that has an integrated bubble level and compass. It also includes a counterweight hook for stabilizing hanging weight. Setting up this tripod is a breeze. 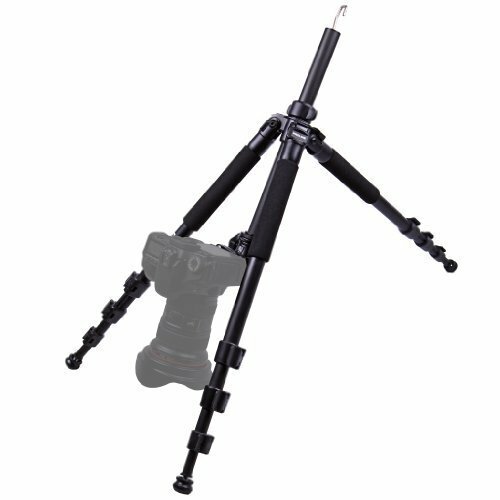 The ball head and the tripod body are made of durable, lightweight aluminum alloy. Its legs can be adjusted at three different angles and have flip locks that are highly effective. This tripod’s features at an unbelievably affordable price make it a popular choice among budding photographers. 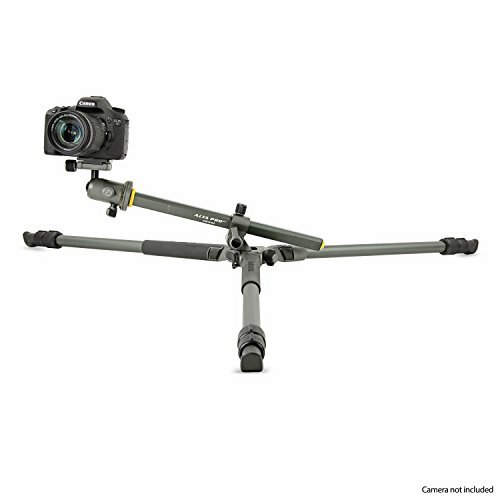 One of the most efficient tripods amongst our top seven, Gitzo’s Lightweight uses advanced carbon fiber material, which is stronger and lighter. Unlike its predecessor that had 12 layers, the new Gitzo has six layers but is just as resistant. 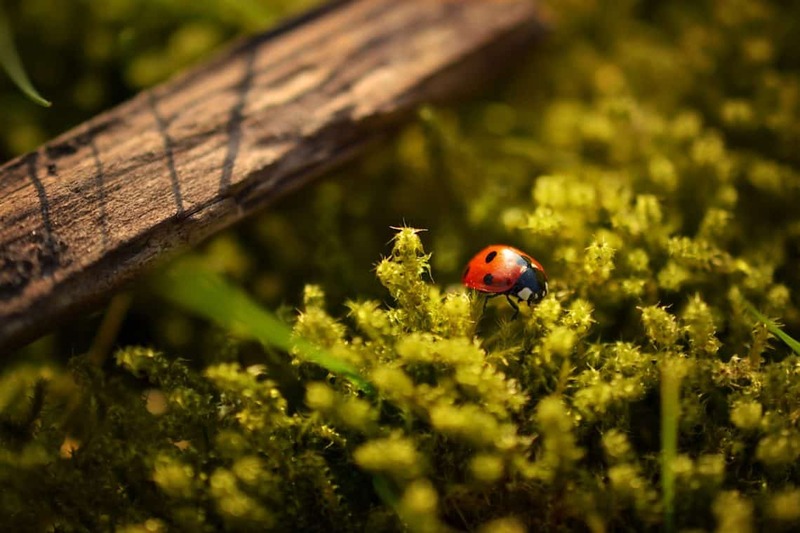 It is ideal for nature and outdoor macro photography. We liked the completely redesigned G-Lock mechanism that provides a 20% increase in rigidity, stronger and safer locking, and faster operation. It also has a gravity effect – the more the vertical load on the leg, the stronger the lock. 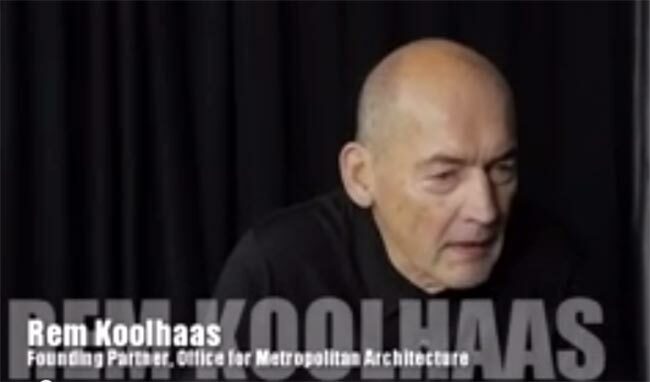 The center column can tilt from vertical to horizontal, while safely locking at all angles. The tripod’s legs can be individually locked and fixed at an angle ranging from 0° to 90°. 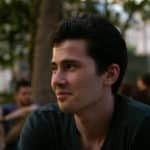 You will appreciate the fact that though this tripod weighs only about four pounds, it has an impressive load capacity of over 26 pounds and offers decent torsional rigidity. There is a built-in, spring-loaded retractable ballast hook at the bottom of the center column that serves as a spot to hang stabilizing counterweights like sand or water bags. One of the striking features of this tripod is that it can reach almost six feet high when extended fully, making it ideal for all the tall photographers reading this. 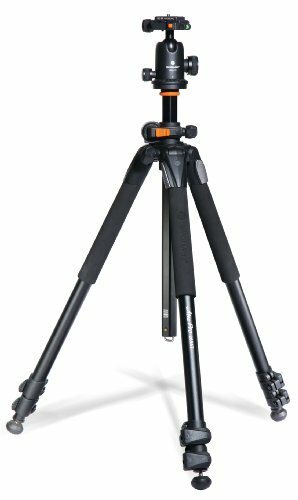 The Oben AC-1441 Aluminium Tripod is compatible with point-and-shoot cameras, DSLRs, and video cameras that weigh up to 11 pounds. 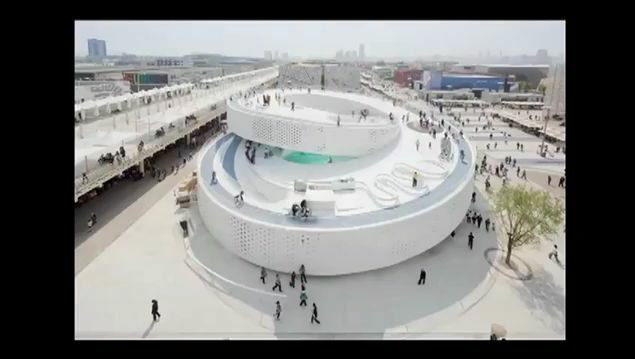 It features a faceted, reversible center column that is divided into two sections and offers a rapid extension. It is made from sturdy aluminum alloy. 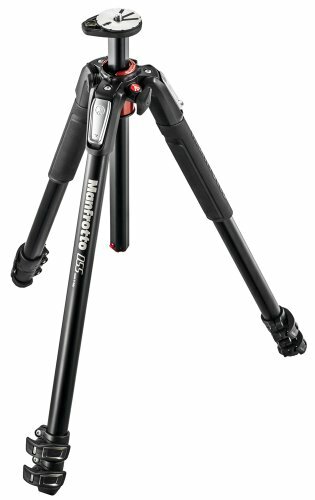 Max Height: 61.6"; Min Height: 8.3"
We especially liked the fact that this tripod can extend to a maximum height of over five feet and contract down to less than two feet – you get versatile shooting options, and it is easy to transport. The legs of this tripod have old-school flip locks that enable straightforward setup and break down. You get the option to choose from three leg angles – extra low (24°), low (55°), and normal (80°). You can easily combine different angles on each of the legs to shoot on uneven surfaces. The center column has a spring-loaded counterbalance hook for additional stability. The BA-111 ball head is included with the tripod. It has a single-action knob, 360-degree panning, four bubble levels, and a robust lock mechanism. We appreciated the inclusion of two hex keys for tightening the legs’ components. The head features an RP-10 Quick Release Plate that offers extra stability for camcorders through a retractable, removable video pin. This list would be incomplete without the Alta Pro 2 & 263AB100 Tripod Kit from Vanguard. It includes a 26mm, three sections lightweight aluminum tripod and the Alta BH-100 Ball Head. It features Vanguard’s unique Multi-Angle-Center-Column (MACC) that allows it to be positioned at nearly any angle from negative to positive. 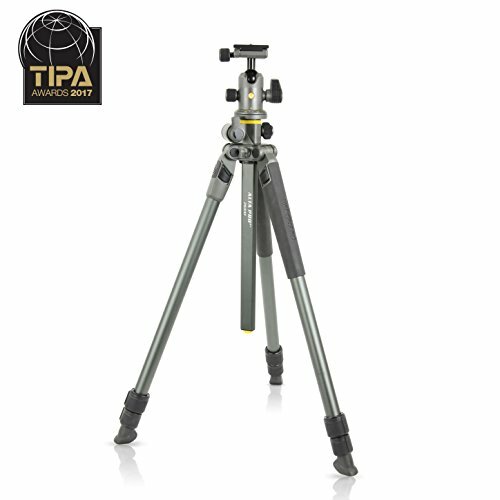 You will find this tripod to be an excellent addition to your photography kit bag. It weighs slightly over five pounds but has a payload capacity of over 15 pounds. The ergonomic design of the tripod allows you to operate it with one hand effortlessly. You can set up this tripod in a matter of seconds. The new Alta Connect is a 3/8 threaded connector that allows you to attach additional accessories like flexible arms, lights, and more. We especially liked the Alta BH-100 ball head, which has a precision lock, ergonomic friction control, two bubble levels, universal Arca-type quick release system, durable aircraft aluminum housing, and 360° panoramic adjustments. You also get a canopy suspension loop for counterbalancing weight. The tripod features all-weather, non-slip TPU grips on two legs and angled rubber feet to keep it balanced and steady on all terrains. The entire purpose of using a tripod is defeated if it wobbles or vibrates. Nothing hurts photographers more than getting their cameras or lenses damaged. 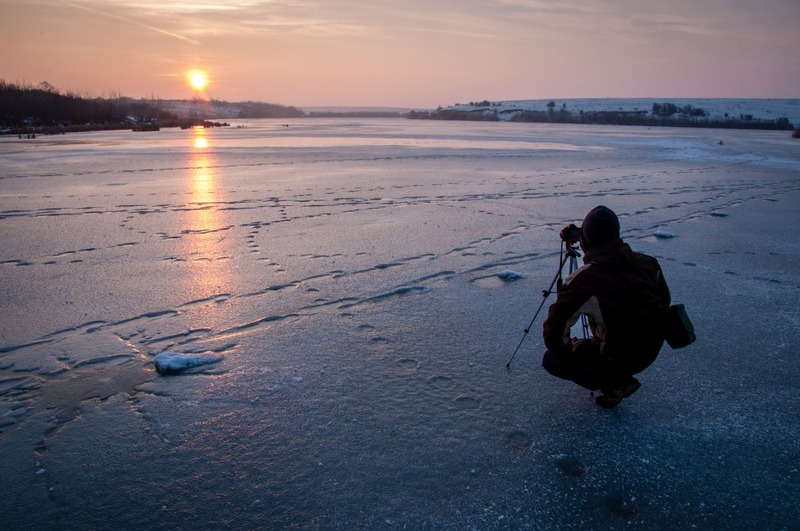 The tripod you buy should be sturdy enough to hold your camera and lens safely, and you should be able to use it on uneven surfaces with ease. One of the vital things to consider when selecting a tripod is its versatility and functionality. It should be compatible with point-and-shoot cameras, DSLRs, and camcorders. Any photographer who has had to bend or crouch for a shoot knows how frustrating a tripod that doesn’t extend high enough can be. Make sure you buy a tripod that reaches high enough for tall people. 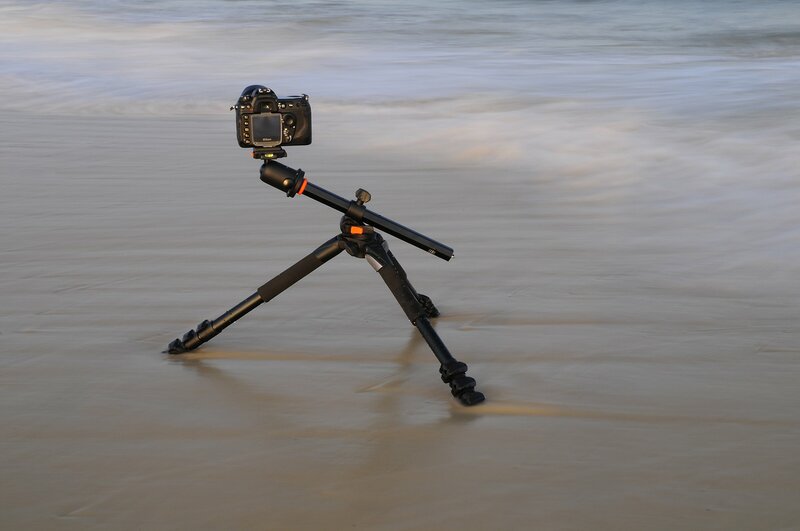 When it comes to tripods, durability and portability do not necessarily have to be mutually exclusive. While you look for one, do not compromise on the other. You should be able to carry your tripod easily. It should be easy to set up, use, disassemble, clean, and store your tripod. Photography is an art. To capture moments correctly takes a specific skill set, even more so for macro photography. There is a learning curve here as well, and if you are starting, you need to be patient and practice consistently. Before we sign off, we will emphasize again that your tripod plays a vital role in the outcome. The more stable your camera is, the better chances you have of clicking a picture worth a thousand words. Also, you should pay close attention to the subjects you choose for your macro photography projects. 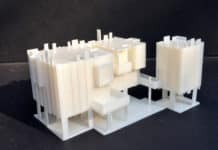 On Architecture Lab we have also reviewed other pieces of gear for extraordinary photography, you can find in our Reviews category the best tripods for real estate photography, best printers for giclee printers, best cameras for photographing artwork for all budgets, best cameras for architecture photography, best drones for architecture and architects and many others!